The Programme Officer team at the CSC Secretariat are the main contact point for Commonwealth Scholars and Fellows while on award. Your Programme Officer is named in your Notification of Award. You should contact them if you have any queries or difficulties during your award. Juliette is a south Londoner by birth and studied a BA in French and Spanish at the University of Leeds, which included a semester studying in France and a year teaching English in Mexico. She then returned to London to study an MSc in Scientific, Medical and Technical Translation at Imperial College London. 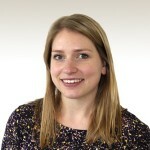 Before joining the CSC, Juliette was part of the International Team at the English and Welsh Bar Council. She also previously worked at the British Council coordinating Spanish-speaking language assistants in UK schools. Juliette enjoys doing yoga, learning new languages (currently Brazilian Portuguese), and all things Latin American. Krystel hails from north London. She completed a BSc in Public Policy, Management and Sociology at Aston University. 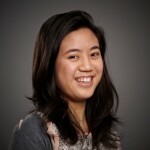 Following her degree, Krystel was employed as a Policy Adviser (Asia) in the International Knowledge and Innovation Team at the Department of Business, Innovation and Skills. In her free time, Krystel is a keen badminton player and enjoys walking her dog, Gatsby, as well as occasional baking. Originally from north Yorkshire, Vivien was brought up in a bilingual home, which formed her love of both languages and travelling at a young age. 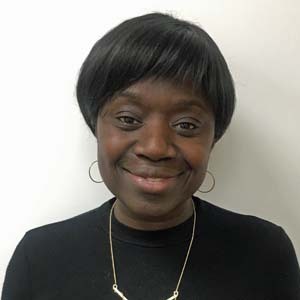 She completed her BA in International Relations at Nottingham Trent University, followed by a Master’s degree in Public Health – Health Promotion. After a long period travelling abroad, she began working in international higher education with roles within pastoral student support, international student mobility, and widening participation. From these roles, she developed an interest in student mental health and wellbeing, and went on to undertake voluntary work for a youth mental health charity. In her spare time, Vivien enjoys international film, writing, photography, and all things creative, particularly printmaking and jewellery making. Irene currently lives in Kent and is a Kent Greeter – a voluntary guide for visitors to Kent. She holds a degree in History, specialising in the interwar period. She has also studied Spanish and Computing at postgraduate level. In her spare time, Irene enjoys doing MOOCs (massive open online courses) and spending time on her allotment. 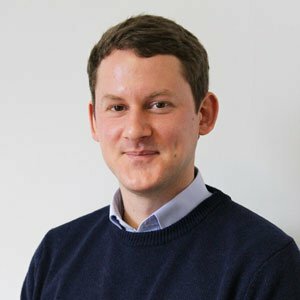 James hails from East Anglia and grew up exploring the region’s scenic countryside. He graduated from SOAS, University of London as a mature student in 2013, with a BA in Arabic and Persian. He has lived in a number of countries – including Jordan, Syria, and Australia – and has over four years of student support experience, including two years working with scholarship students. In his spare time, James likes wandering around the British Museum, trying out new recipes, and collecting vinyl records. Naivasha is originally from the Democratic Republic of Congo; she moved to the UK from Kenya as a young child. Now a proud east Londoner, she completed a BA in International Development at Middlesex University and spent three months living in India. 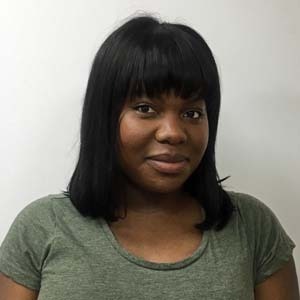 In her free time, Naivasha is part of Young Professional and Congolese – a diaspora group aimed at identifying young Congolese professionals in the UK. She also enjoys baking, reading, and writing poetry. Christine is from south east England. She graduated with a BA in Anthropology and Spanish from the University of Sussex, and has spent time living and working abroad. She previously worked with international exchange students at the University of Kent. In her spare time, Christine enjoys exploring new cities and trying foods from around the world. 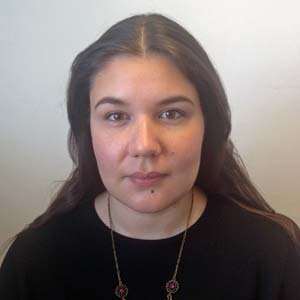 Jasmin is originally from Finland; she moved to the UK to study for a BA in Development Studies and South Asian Studies at SOAS, University of London. After this, she completed a Master’s degree in Sociology of Childhood and Children’s Rights at the Institute of Education, University of London. Jasmin previously spent an exchange year in the USA, living and studying in Michigan, and has also worked in Norway. She has previously worked for another UK government scholarship programme. During her free time, Jasmin enjoys travelling, visiting museums, and exploring the countryside. Flora is originally from Canterbury in Kent. She graduated with a BA in American Studies and History from the University of Portsmouth. Following her degree Flora lived in Barcelona for two years, teaching English and working in the Admissions Department of an International Business School. She then returned to the UK to work for a group of International Sixth form colleges. Flora now lives in South West London and in her spare time enjoys travelling and exploring new cities, reading and learning French.